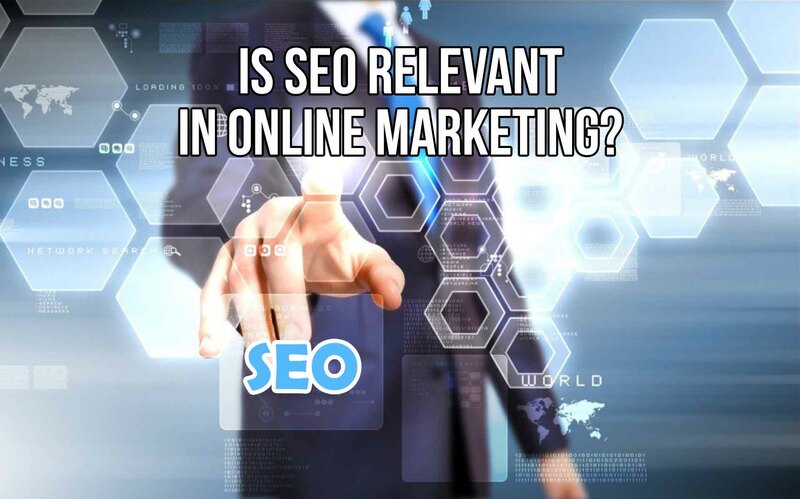 Is SEO Relevant in Online Marketing? 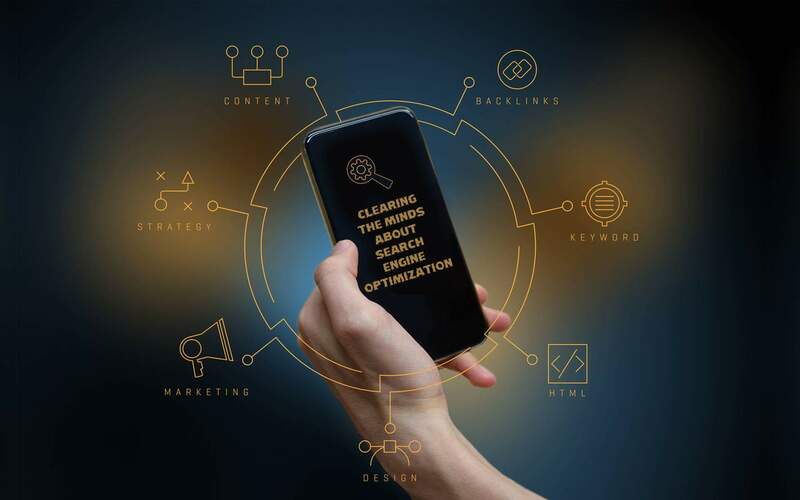 Some people closed their mind set on Search Engine Optimization thinking it doesn’t really give that much impact onto their journey to the top of the search engines and or on their online marketing plans. However, they tend to take for granted and forget that SEO and Online marketing goes hand in hand. 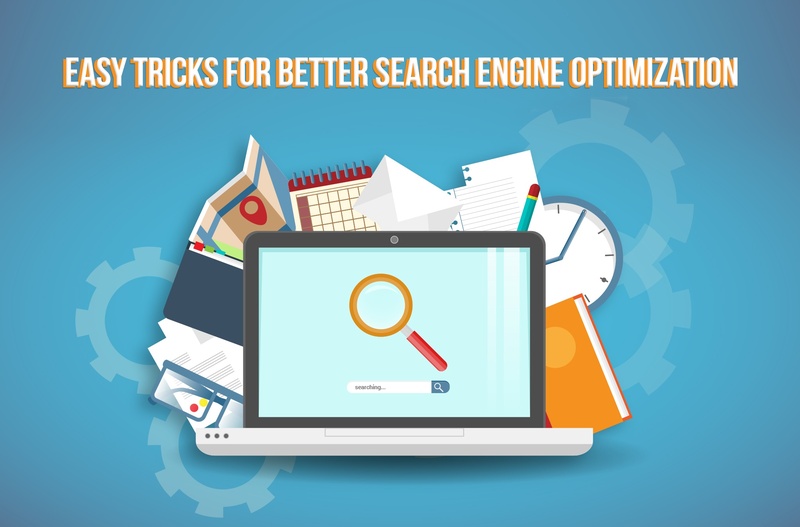 Search Engine Optimization is part of online marketing and vice versa. 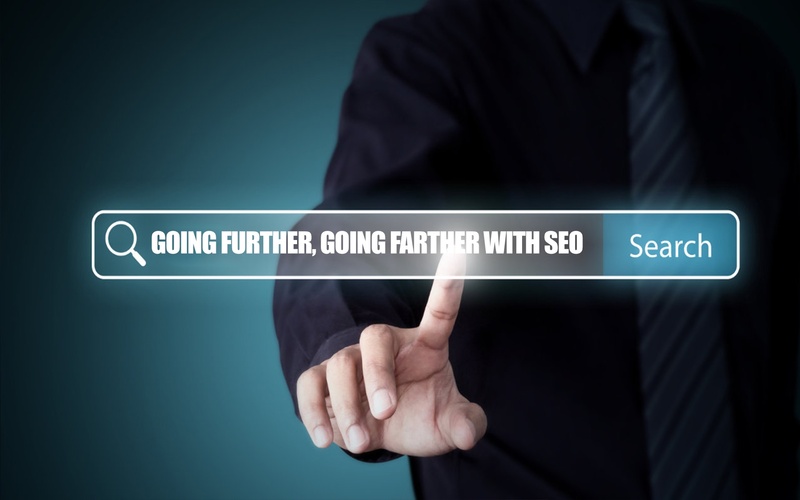 So, in what ways does SEO become an important part of online marketing? 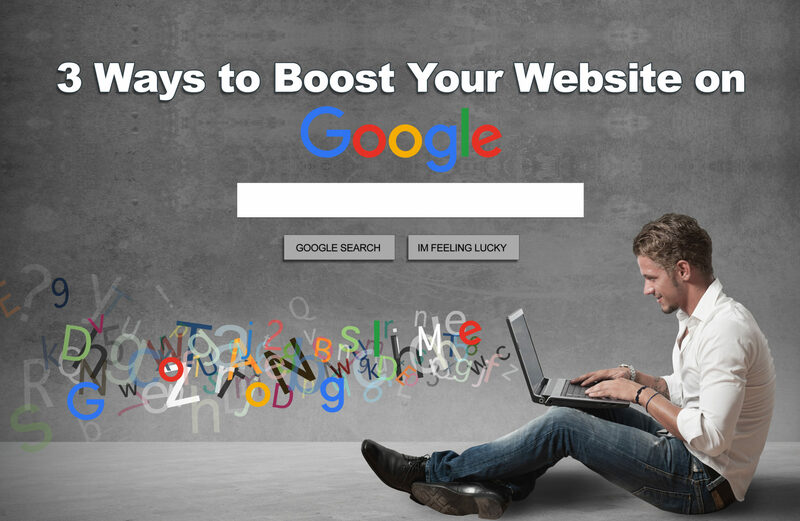 Here we give you the different ways where we badly need the power of SEO to boost our online marketing. Social media is another way of doing SEO magic. It may be on Facebook, Twitter, LinkedIn etc. Social media has a great effect on bringing more traffic to your website. Organic SEO take so much time before reaping success. That is why many entrepreneurs will opt to use paid advertisements. This is done through PPC (pay per click) and or PPI (pay per impression) to advertise on different apps and or websites. In building your online presence, SEO plays an important role too. You have to keep a good profile on different forums and or Q & A sites within your field of interest. This will help you get business and people recognize you and your business. Directory submissions are one way of SEO. If you are a local business and has just started, then you might want to register your business in directories so people could find you eventually get more customers and be known. Having a website is great but it is just not enough to build your online presence. It would better if you also use market sites like eBay, Etsy, Amazon etc. to introduce your products in the market rather than just selling on your website. Building partnership online means you can work together with other businesses online within your group to help each other in promoting each other’s products and services. This will definitely give mutual benefits to you and your partner. Your email list is your gem in online marketing, so build your email list and get more people sign up for you and your business. Give them good reasons why they should stay on your list like giving them valuable information and or offers because these people will be your driving force to go up or go down. Another way of boosting your SEO strategy and your online marketing is through content marketing. Content marketing includes writing E-books, writing articles for submissions, guest blogging, posting comment etc. This strategy is also a great way for you to establish your profile online, get more people to notice you and eventually turn these people into clients.